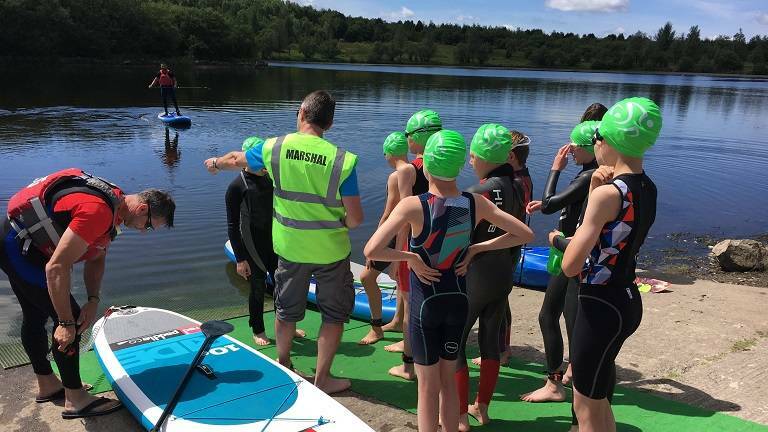 Welsh Triathlon are looking for 2 young people to join the Development Management Group and be involved in the future of Welsh Triathlon. 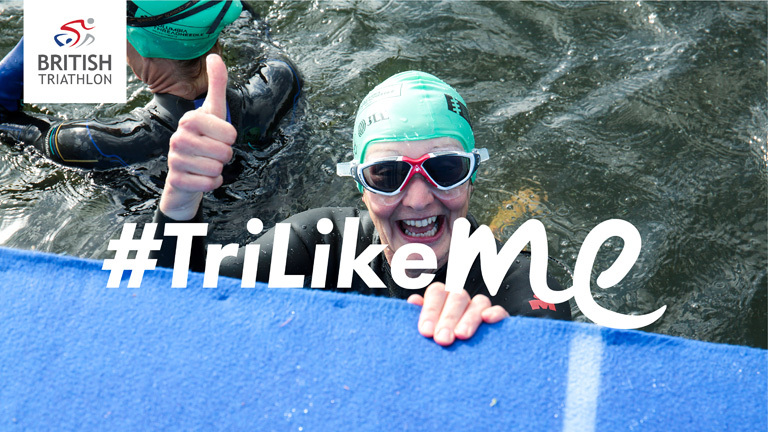 Welsh Triathlon are looking to recruit 4 Non-Executive Directors onto the board. 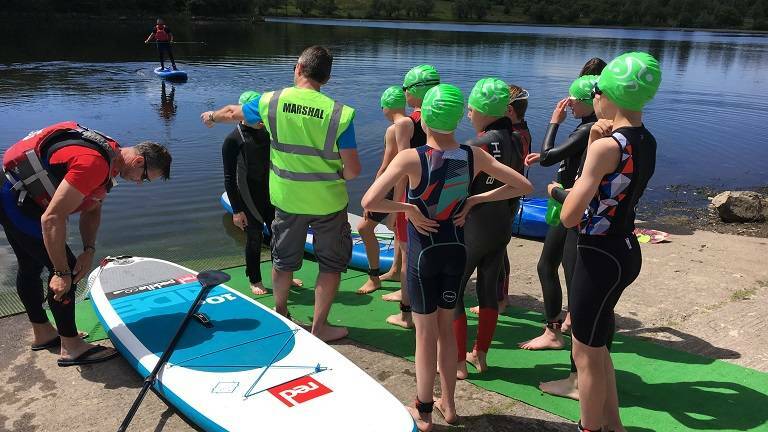 Deborah James and Lauren Mahon, from multi-award winning You Me and the Big C podcast, are two of four famous faces calling on thousands of people to join them in taking on a multisport challenge in the new year. 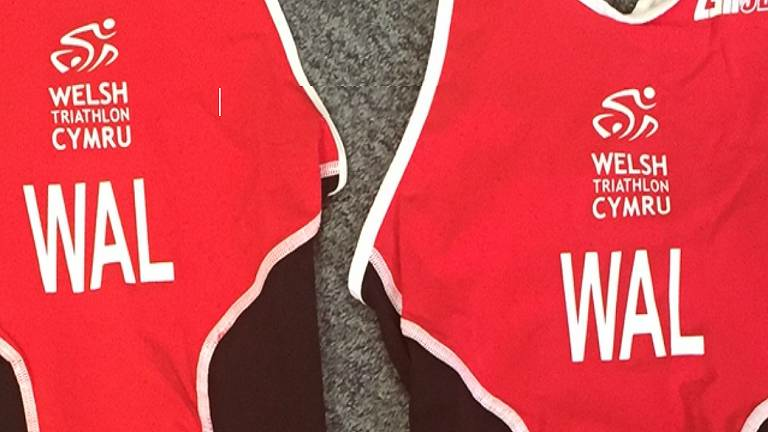 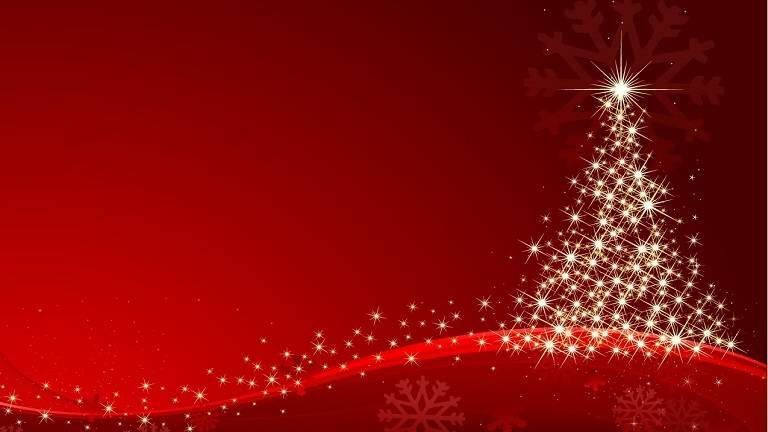 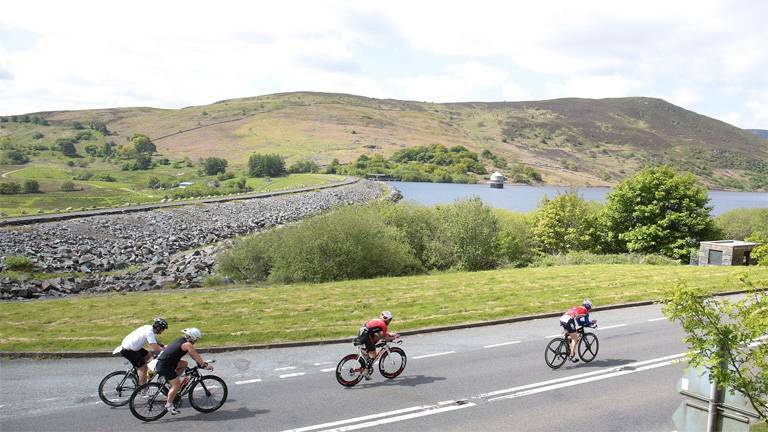 Welsh Triathlon is pleased to announce the 2019 Welsh Tristar Series. 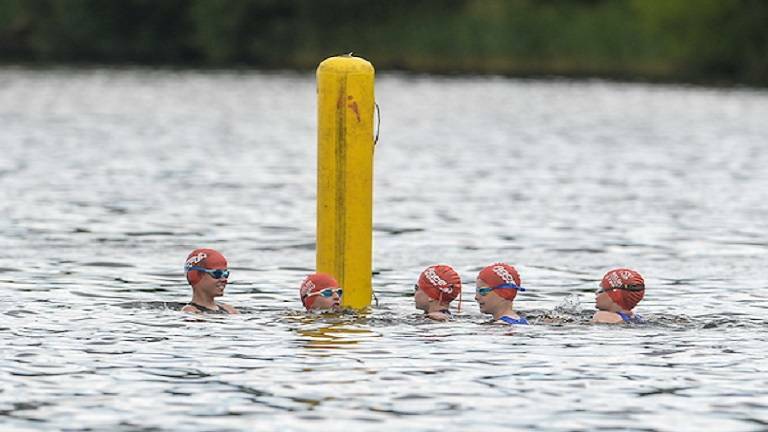 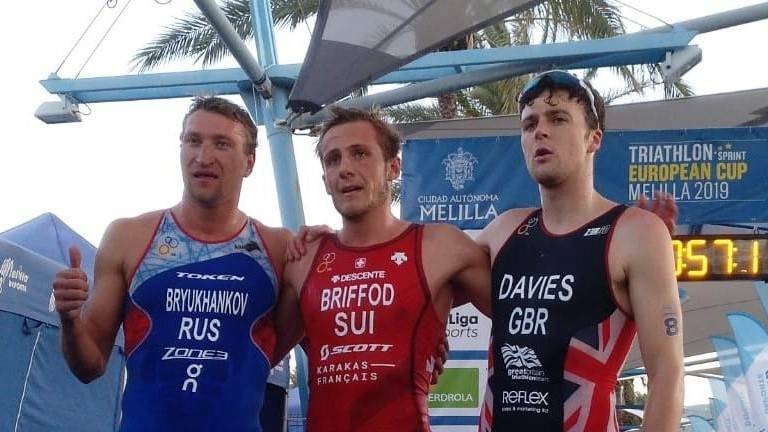 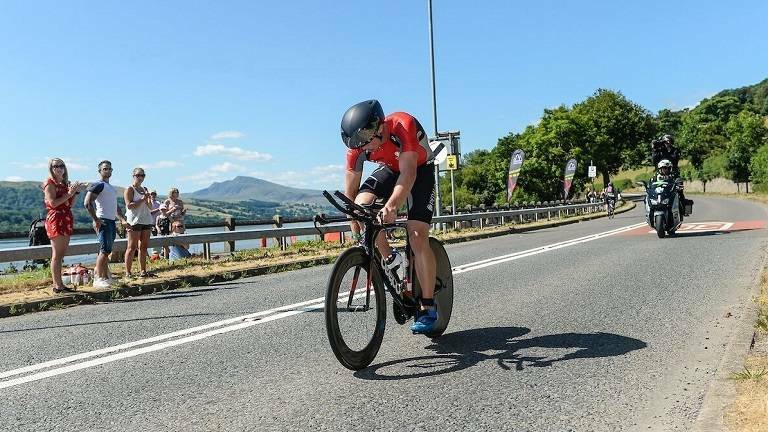 Welsh Triathlon are excited to announce new developments for the 2019 Sprint National Championship, changes that could see the landscape of domestic National Championships change in the future. 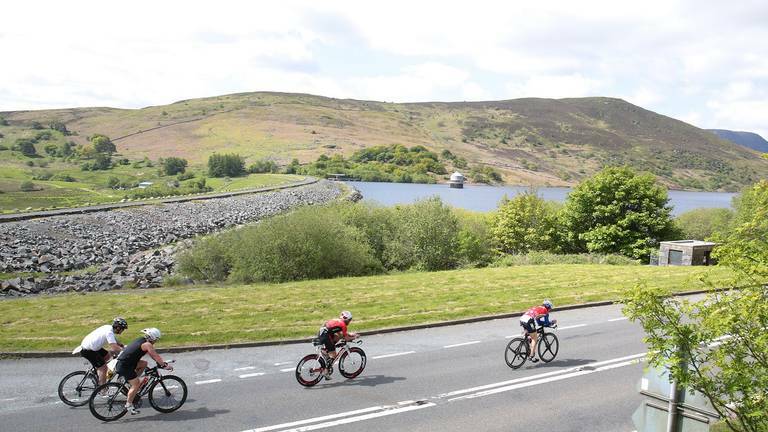 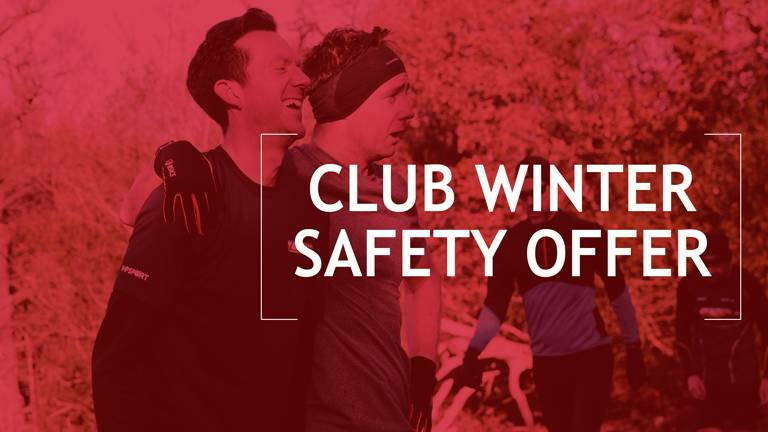 Welsh Triathlon is delighted to announce that the Welsh Triathlon Super Series will continue in 2019. 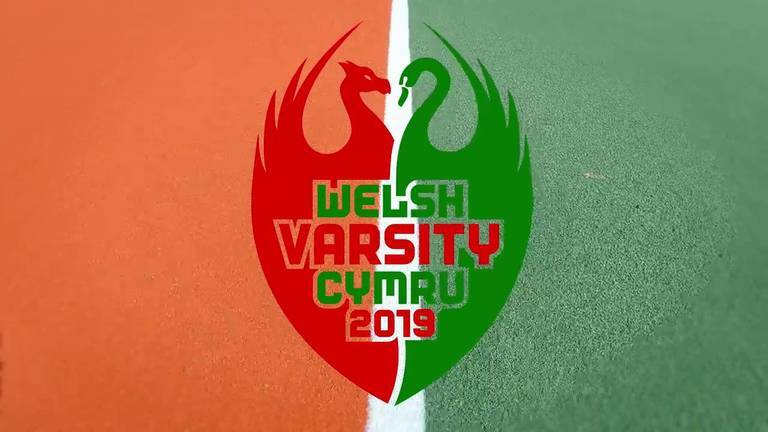 Following from a very successful 2018 Series this year will include three new and exciting locations in Wales.